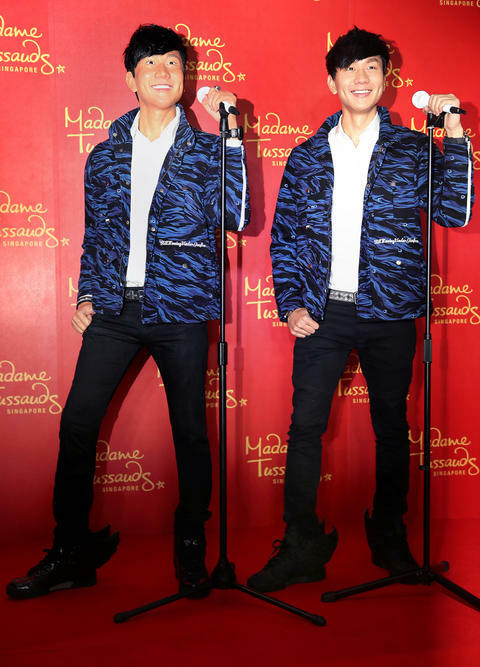 Local singer-songwriter JJ Lin is often dubbed one of Mandopop's "Four Gifted Talents", alongside fellow musicians Wang Leehom, David Tao and Jay Chou. 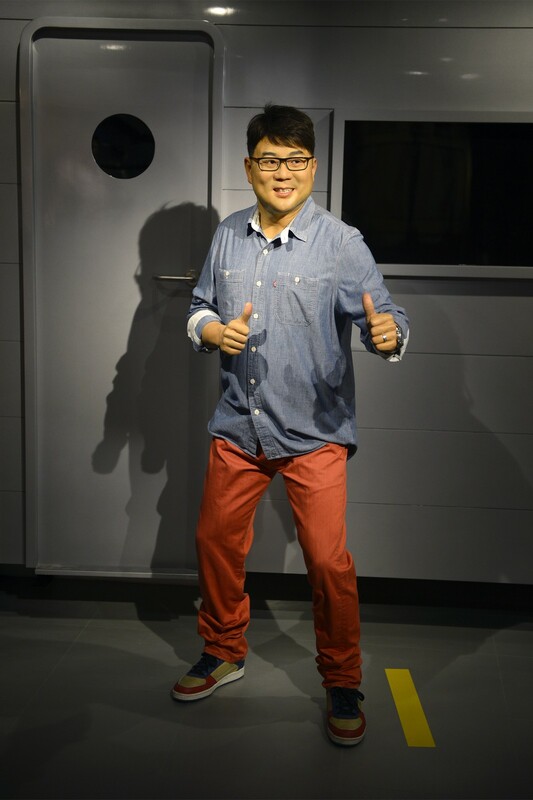 With Wang enjoying fatherhood, Tao blissfully hitched and Chou's impending marriage to girlfriend Hannah Quinlivan next month, the boyish-looking 33-year-old Singaporean pop star is the only eligible bachelor among the four. 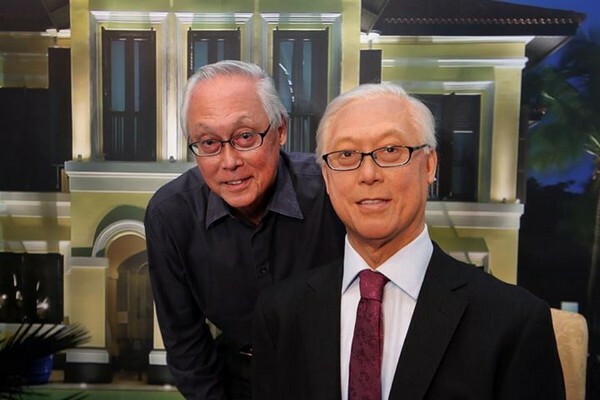 In an interview with The New Paper yesterday, following the unveiling of his wax figure at Madame Tussauds Singapore, Lin laughed off suggestions that he was feeling the pressure to settle down. 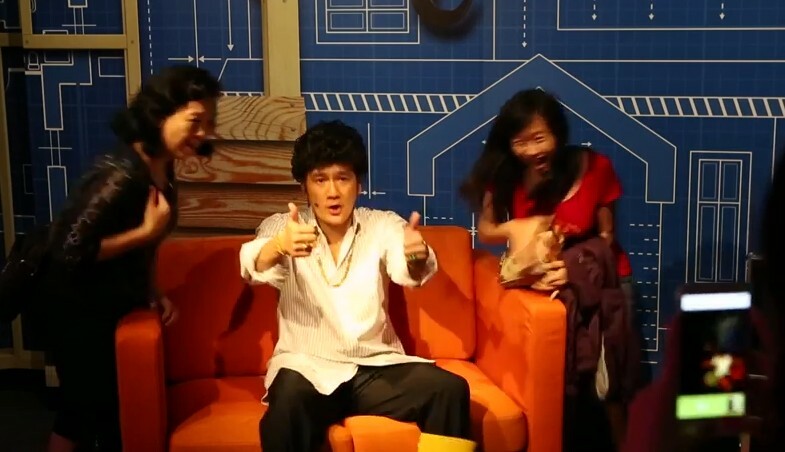 "The three of them (referring to Wang, Tao and Chou) have urged me to get attached. They'd joke, 'You better act quick!'" 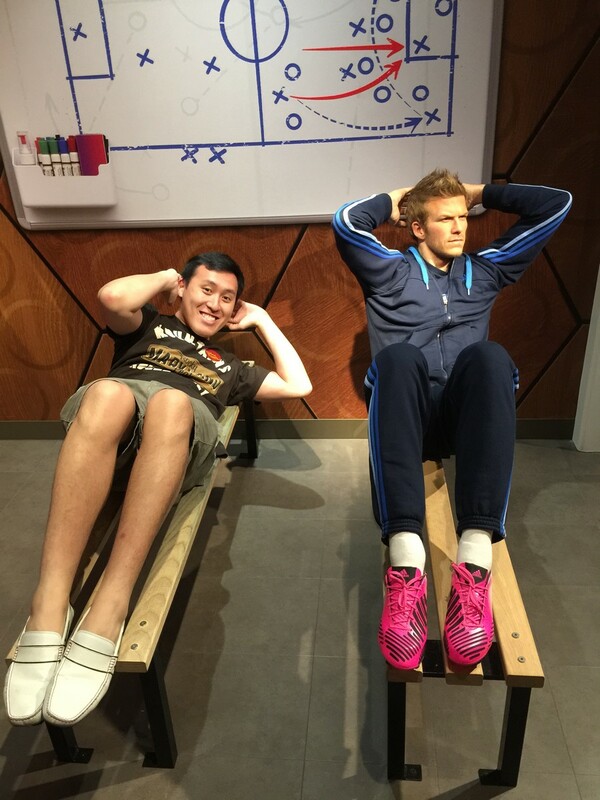 he said in Mandarin. 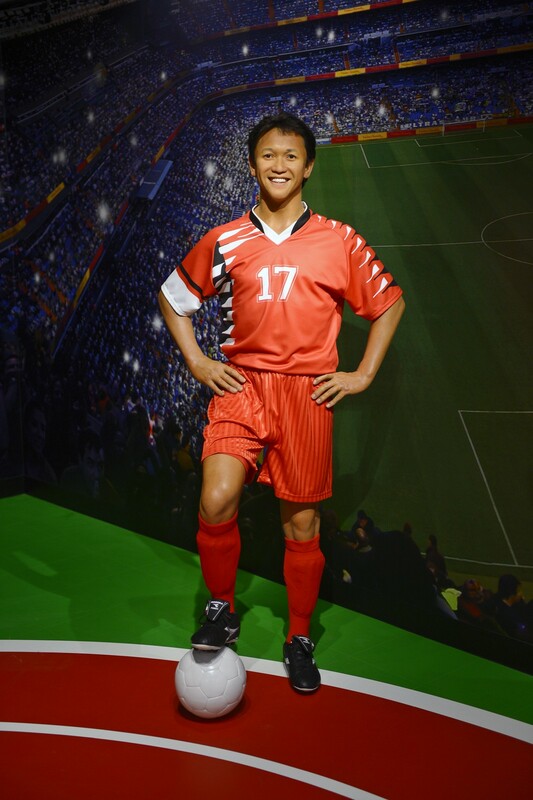 "They haven't introduced me to girls though. 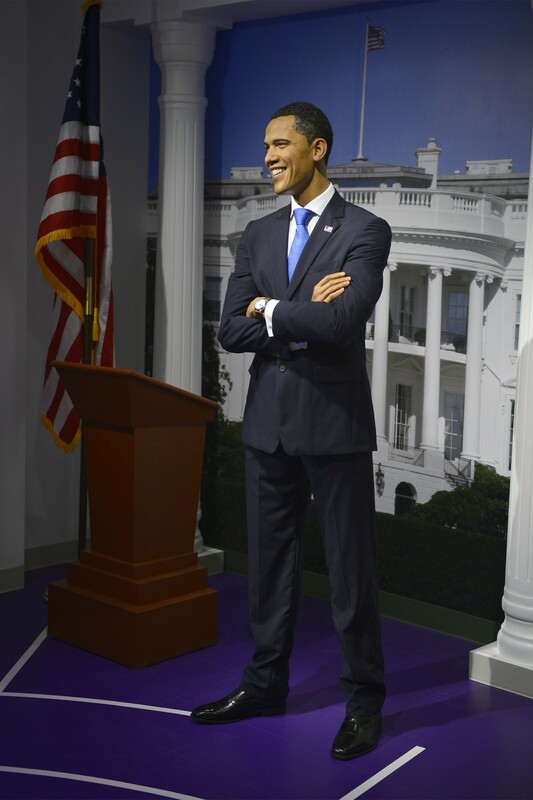 "As you can see, they've kept the good ones for themselves." On a more serious note, he added that he is "in no rush" to find a girlfriend, let alone tie the knot. In fact, after attending Tao's wedding banquet in September, Lin said he "has become more cautious" about finding the right one to share his life with. 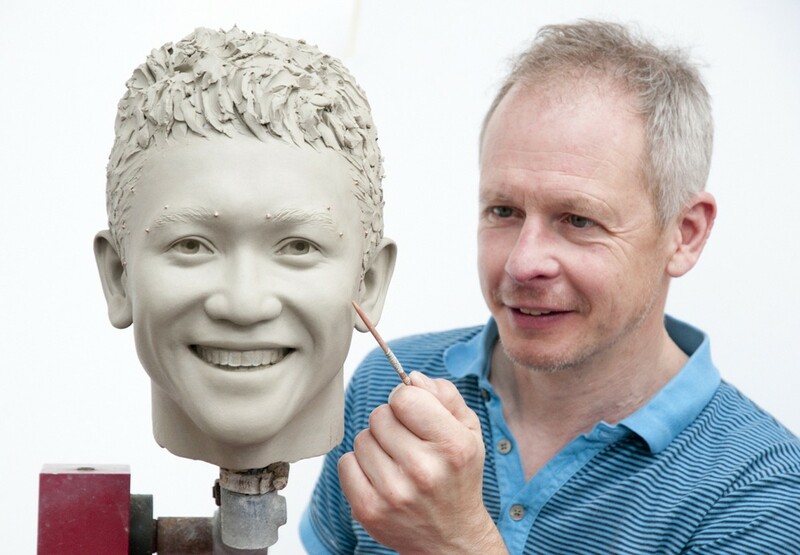 "It's not that I've become pickier. 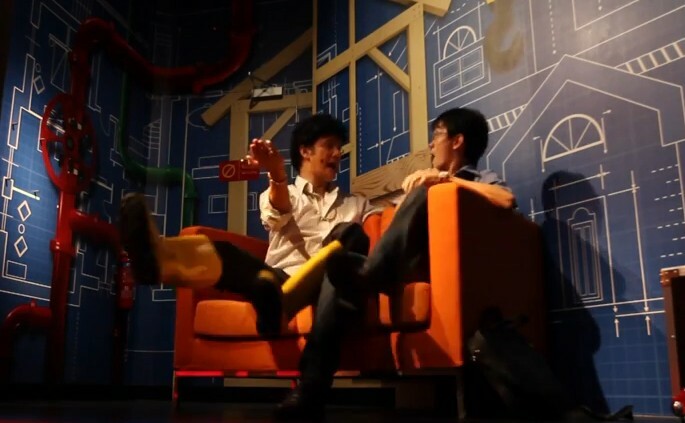 I just need more time to figure out what type of girl is most suitable for me," he explained. "Actually, my social circle is very small. I mainly hang out with my guy friends who enjoy gaming." 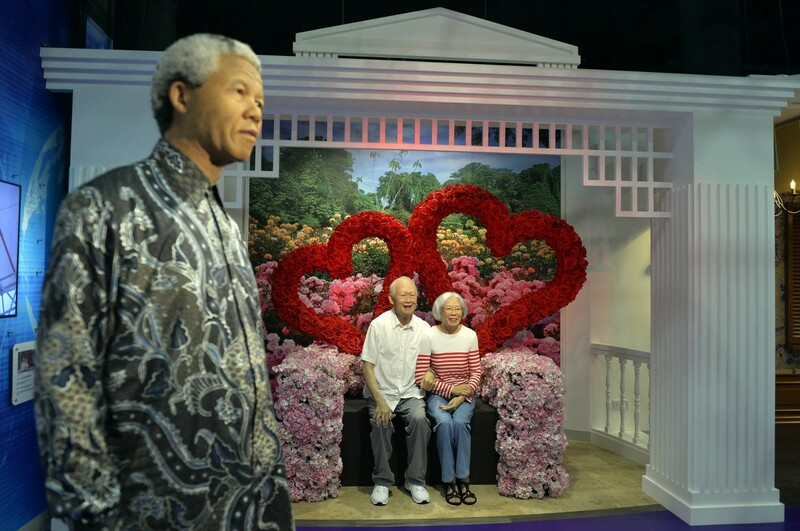 A huge Michael Jackson fan, Lin was super psyched at the thought of his wax semblance "standing beside" his all-time idol. 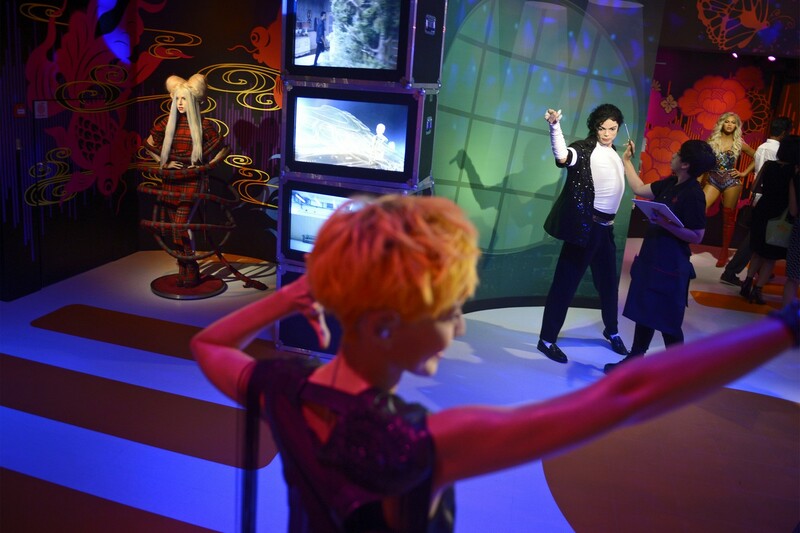 "I've always admired Michael Jackson as a performer, he was my inspiration," said Lin. 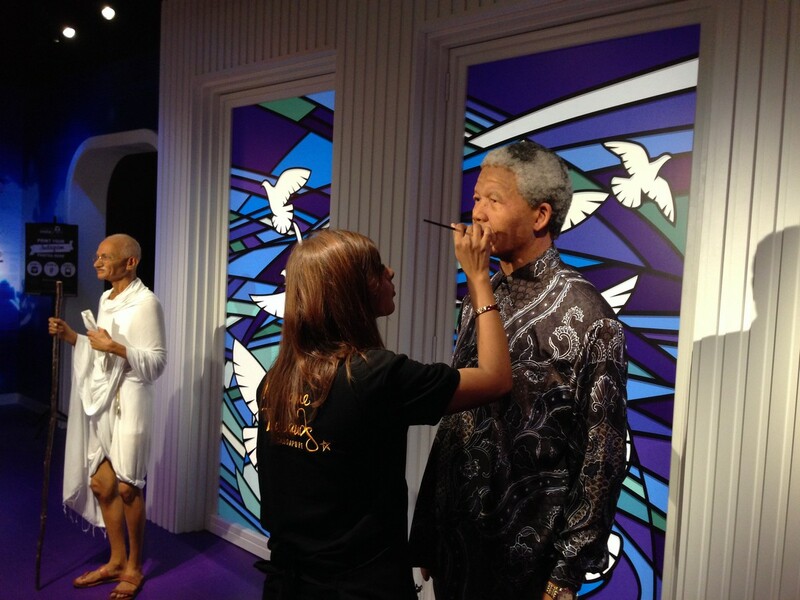 Getting Lin's wax figure done was no easy task. 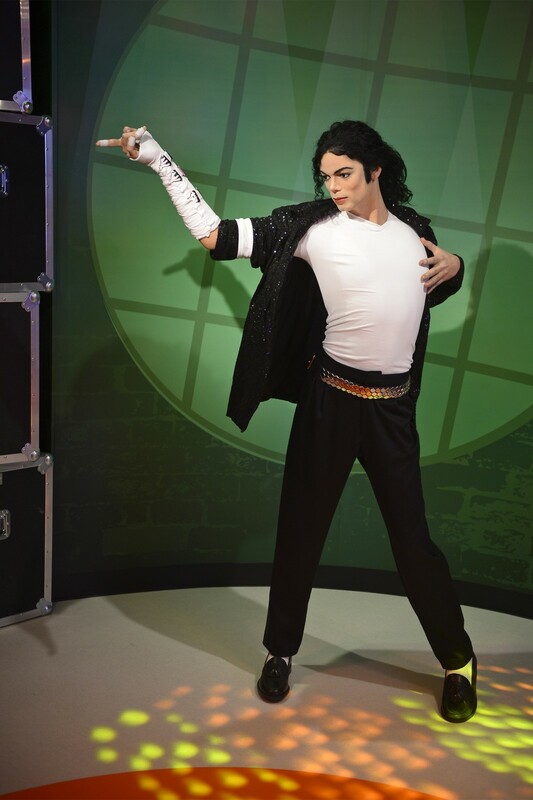 In April, he met the Madame Tussauds team for a four-hour sitting that involved collecting measurements, photos, a hand cast, hair samples, as well as checks for eye-colour matches. 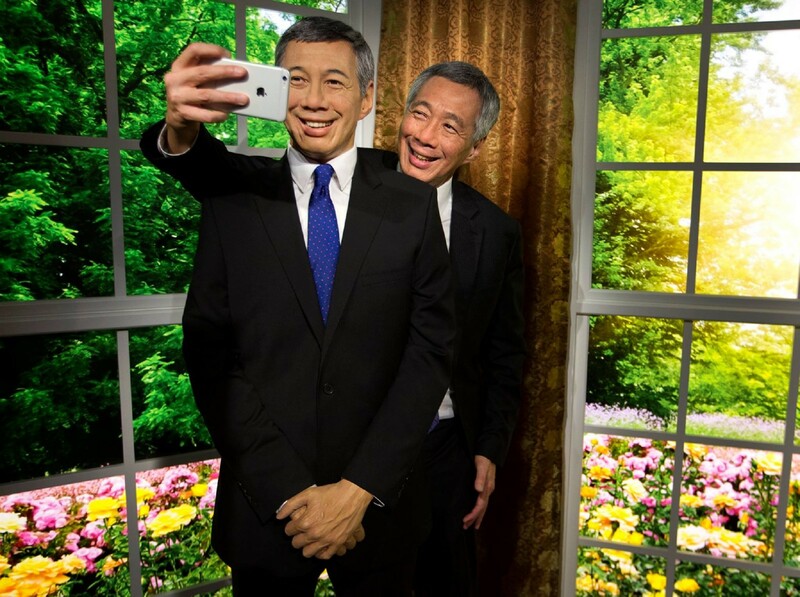 "I think they got my big smile right," he said as he posed with his doppelganger. 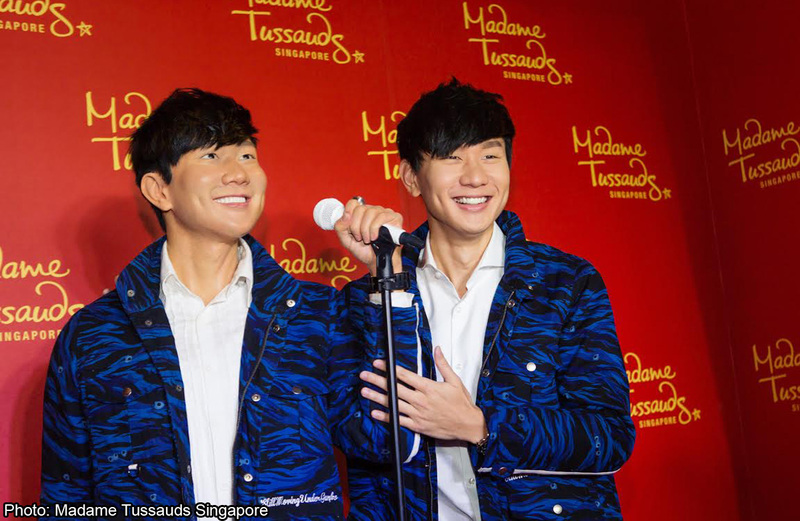 Home-grown Mandopop star JJ Lin is the latest celebrity to have his wax figure launched following the successful opening of Madame Tussauds Singapore. 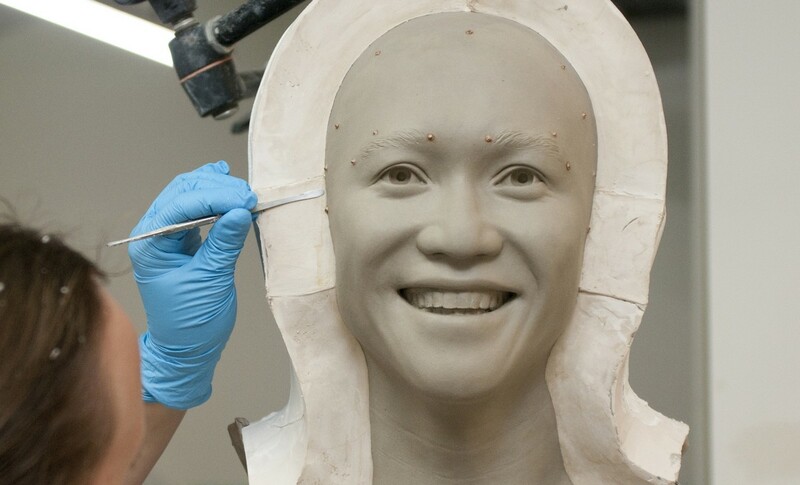 The Madame Tussauds team had collected measurements, photos, costume donations, a hand cast, hair samples, a signature and checks for eye colour matches during a four-hour meeting with Lin in April this year. 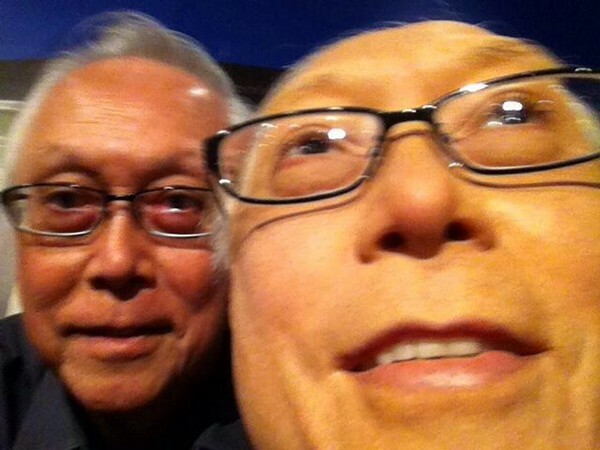 During the unveiling event, Lin had fun taking photographs and posing with his wax double. 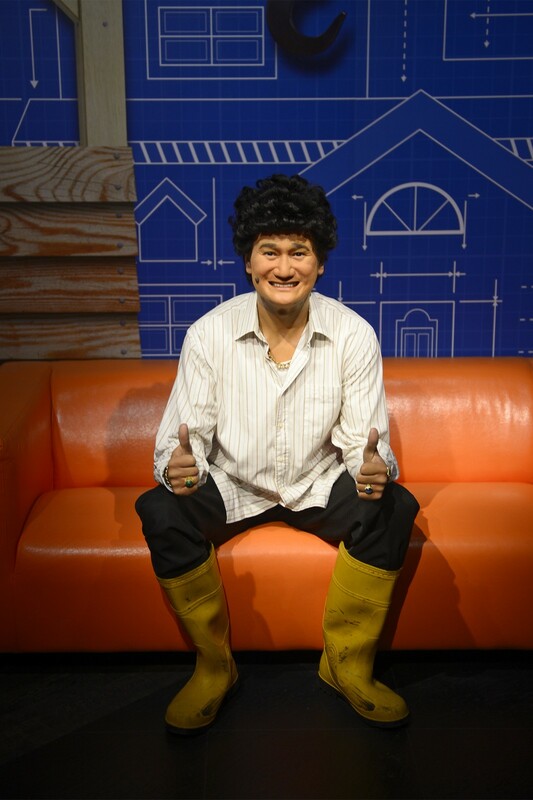 Local comedian Gurmit Singh, who has a wax statue at the recently-opened attraction, gave fans a fright when he posed as his alter ego Phua Chu Kang and surprised visitors by coming "alive". 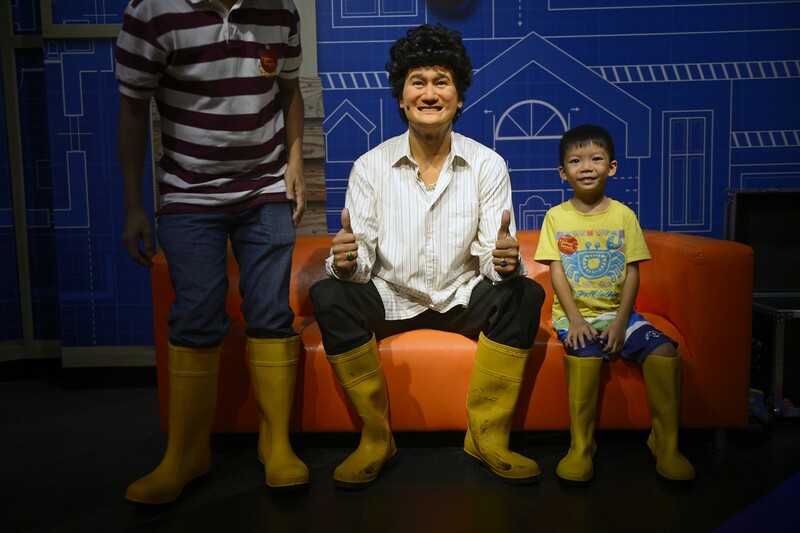 Dressed in his trademark yellow boots coupled with his signature curly perm, Singh sat motionless on an orange sofa and duped visitors into thinking he was another wax figure. 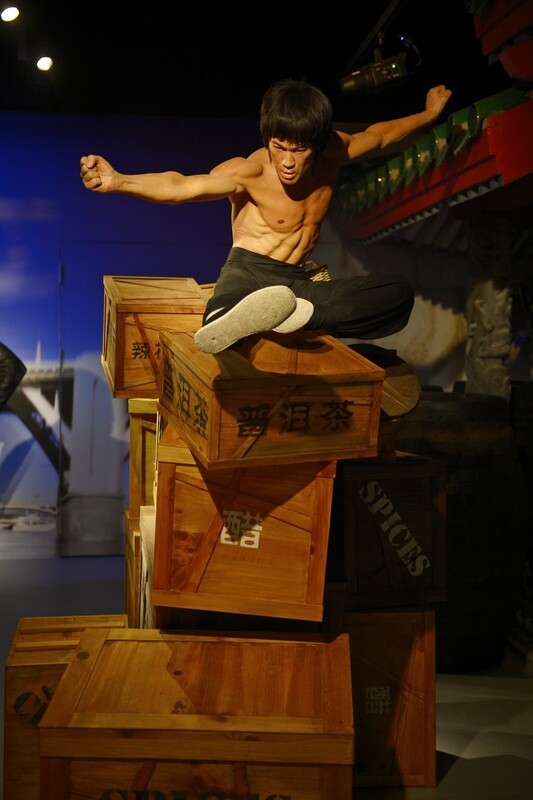 According to the museum, visitors literally jumped out of their skins when Singh started to move. 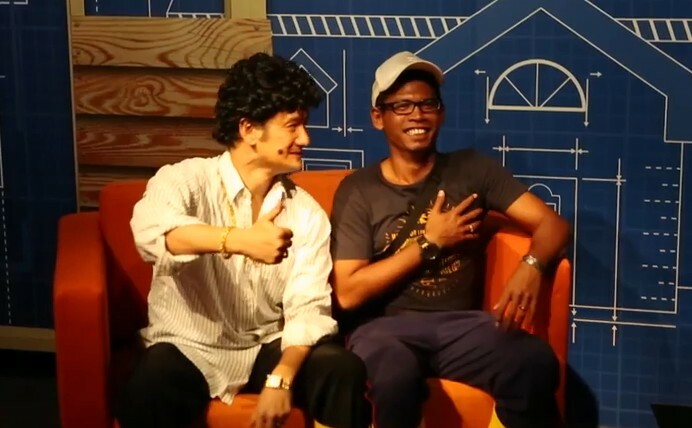 Their hilarious reactions were also recorded and posted on the museum's YouTube channel. 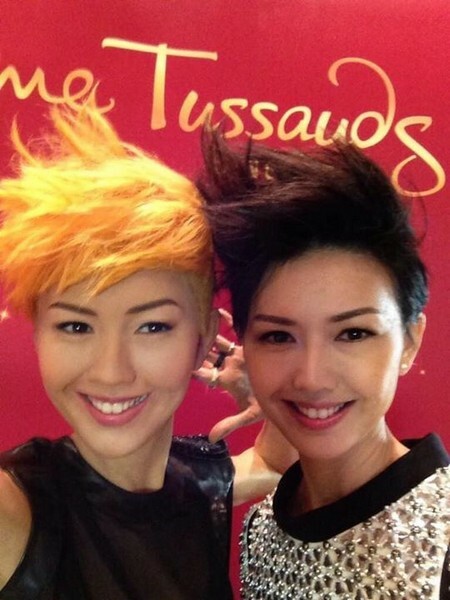 Actress Zoe Tay unveils a wax statue of herself in a canary yellow Gucci evening dress which she wore to the 2013 Star Awards on Oct 23. 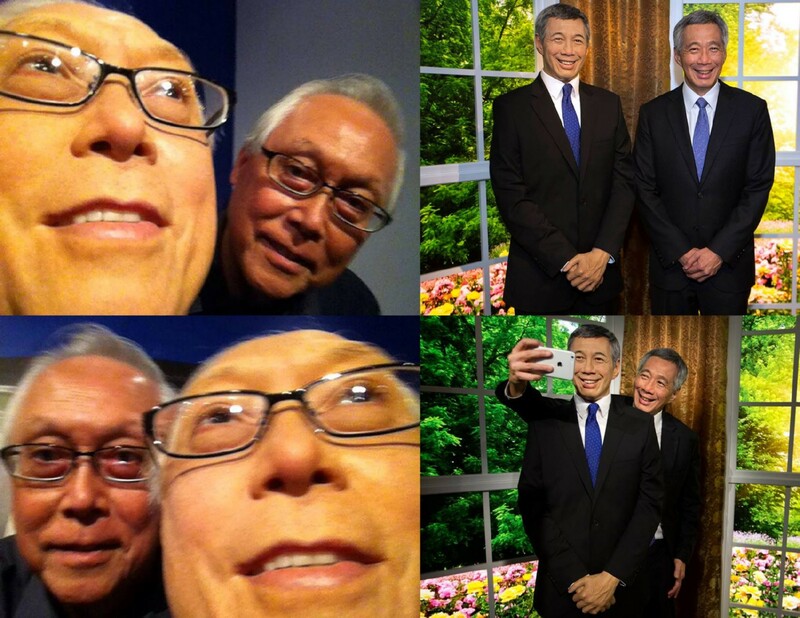 PM Lee, who toured the museum before its official opening on Saturday, took a selfie with his wax figure. 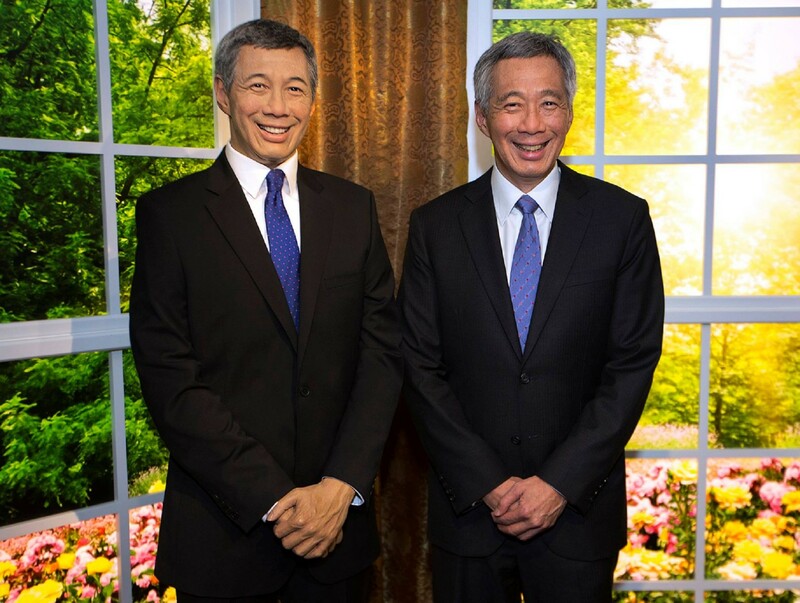 "Guess who is real," PM Lee wrote. 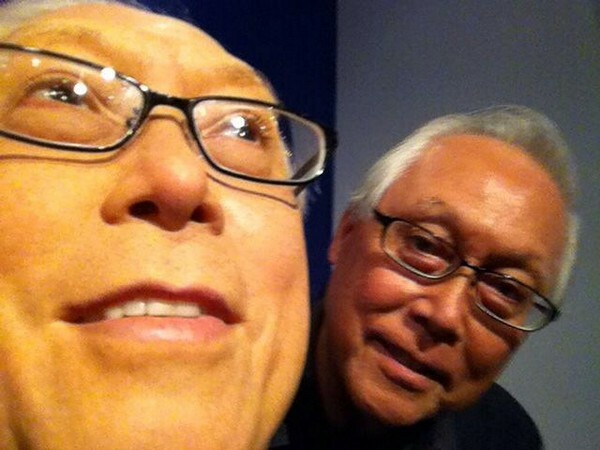 PAP posted ESM Goh's selfies with his wax statue on the party's Facebook page. 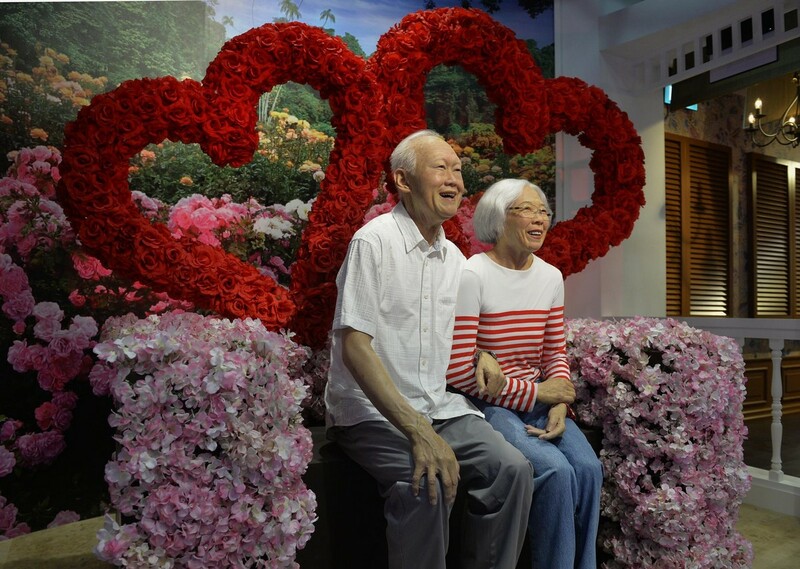 Fans of Singapore's first Prime Minister, Lee Kuan Yew, will see him in a cheerful environment as the museum has featured him out on a date with his late wife, Kwa Geok Choo. 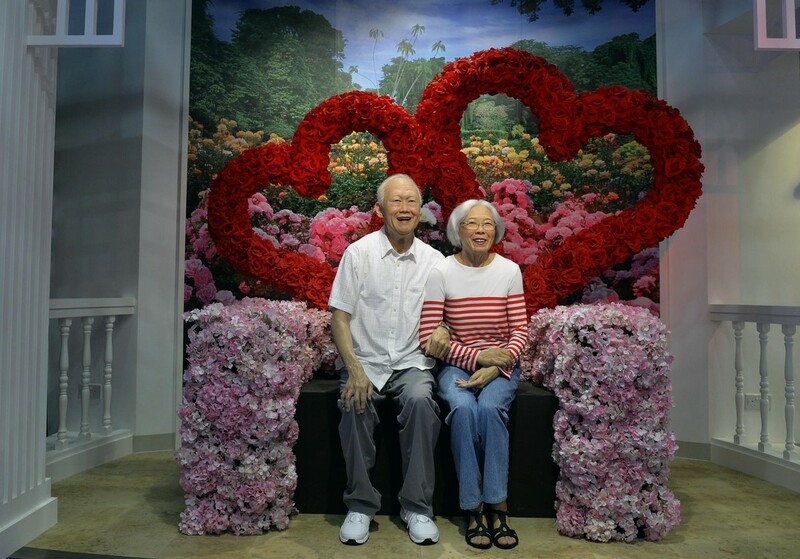 Surrounded by heart-shaped flower decorations, visitors can take photos with the couple in the romantic set-up. 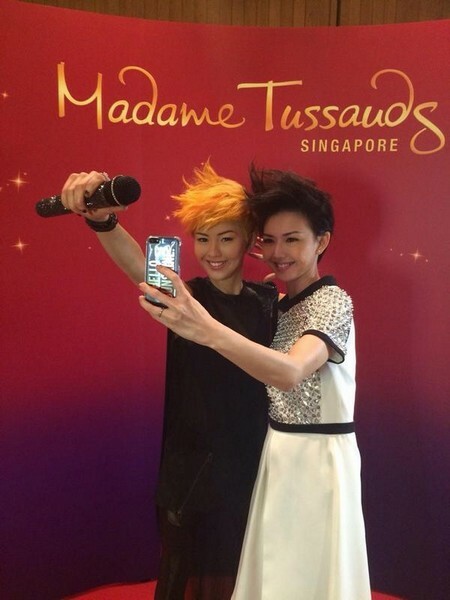 Stefanie Sun posing with a wax statue of herself. 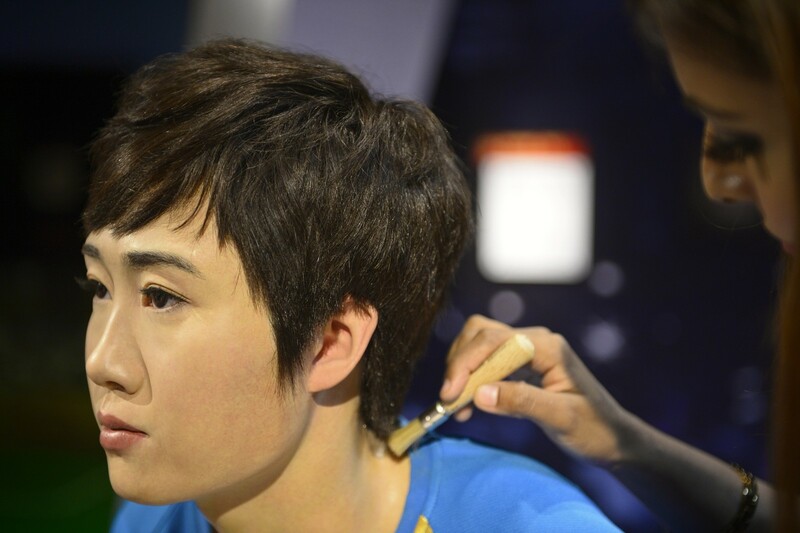 She amused fans by taking a selfie of herself and posting it on her Twitter account. 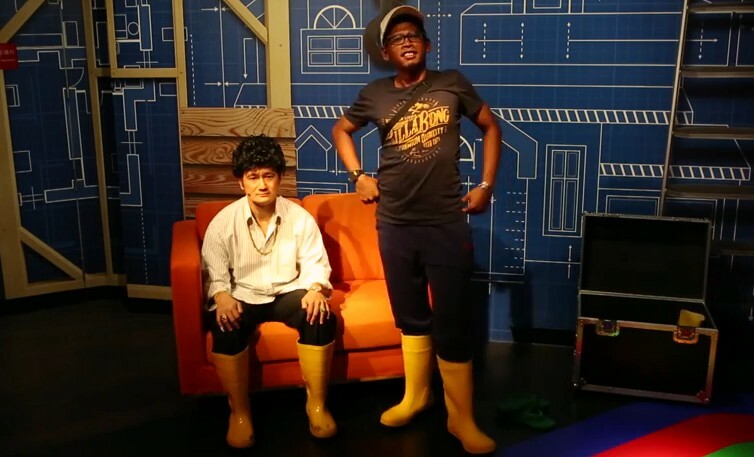 TV personality Phua Chu Kang wearing his iconic yellow boots is one of the celebrities featured at the museum. 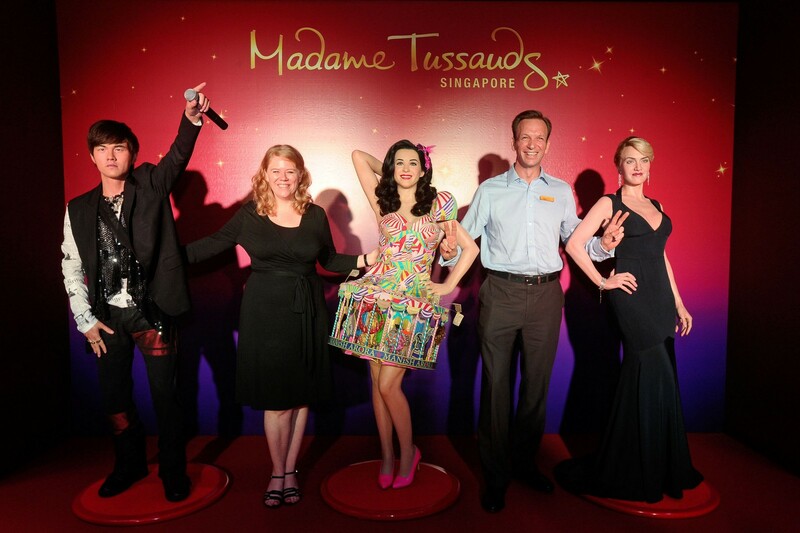 Ms Meike Shulze (2nd from left), divisional director of Merlin Entertainments plc Midway Attractions in Asia, and Mr Mike Barclay (4th from left), CEO of Sentosa Development Corporation, with wax figures of Jay Chou, Katy Perry and Kate Winslet at the launch of the museum on Oct 9. 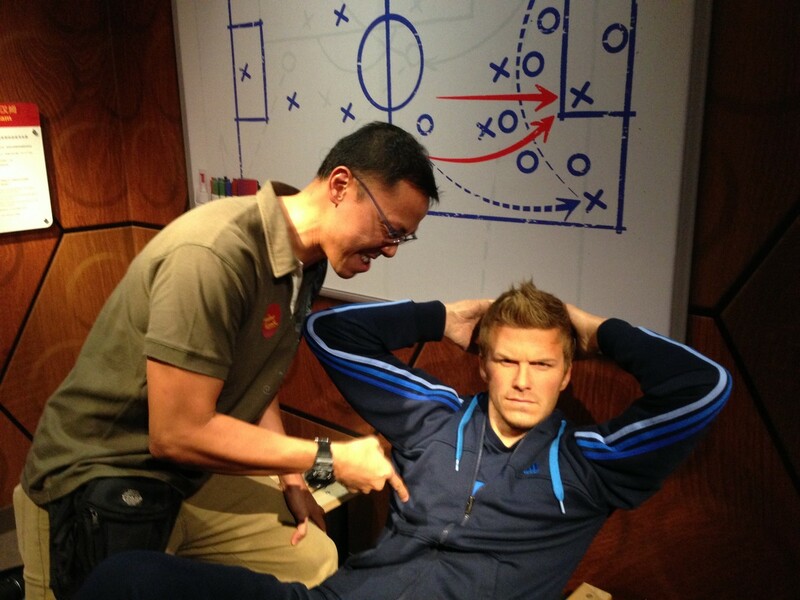 Visitors can help time how many sit-ups football legend David Beckham can do. 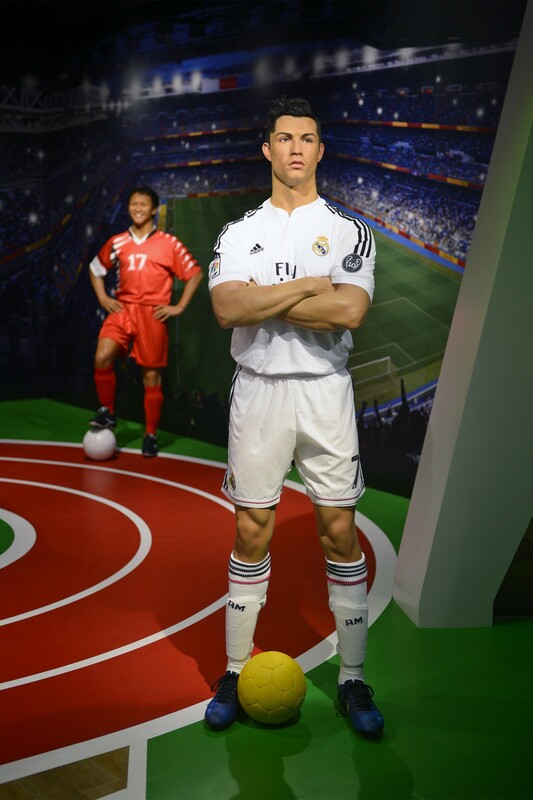 If not, they can try to "compete" with him. 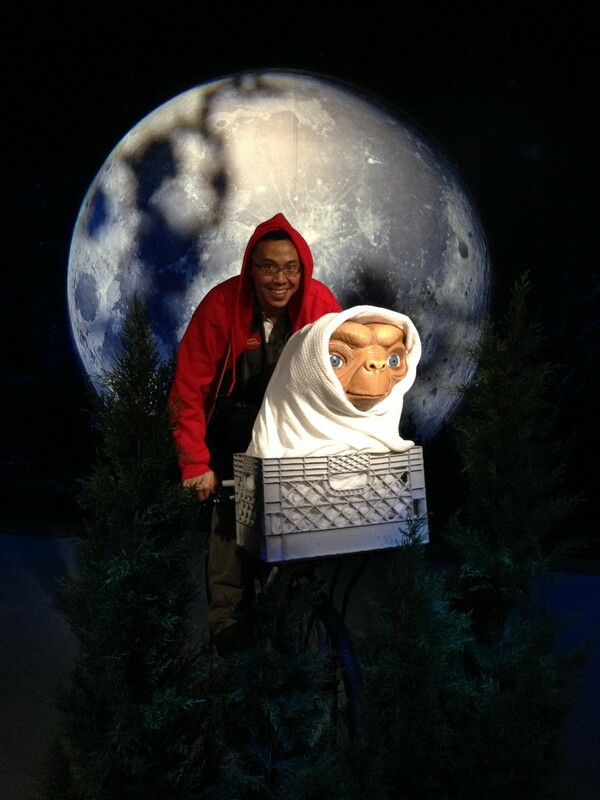 An iconic scene from the move E.T. 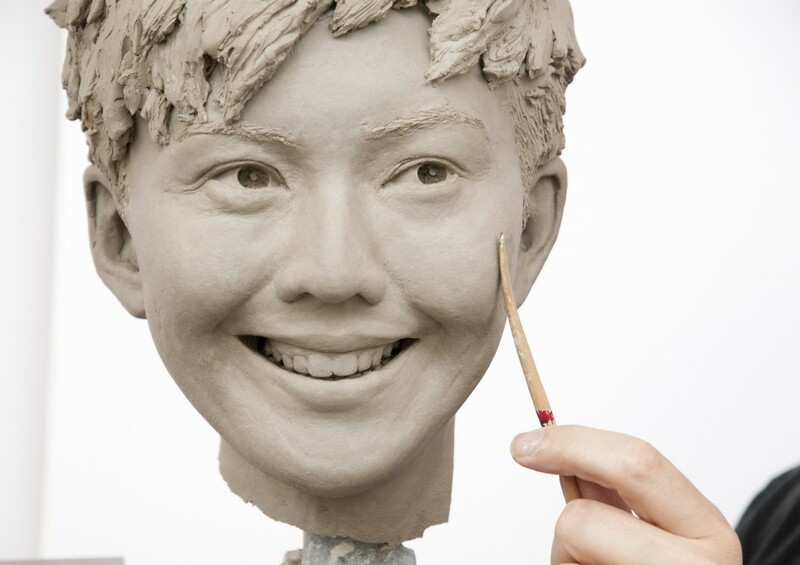 Here's what to expect at Sentosa's newest attraction. 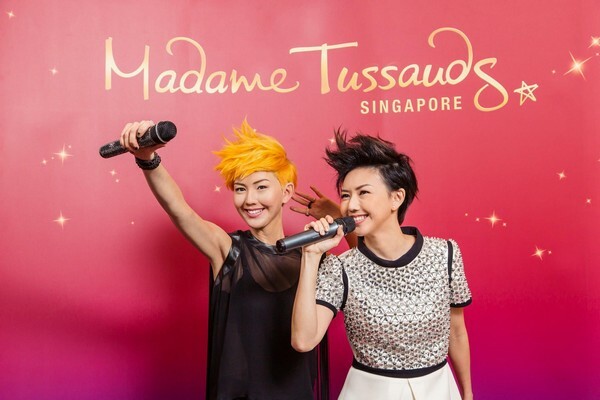 Singapore will be the seventh country in Asia to have its own Madame Tussauds wax museum, and the first to have a water boat ride. 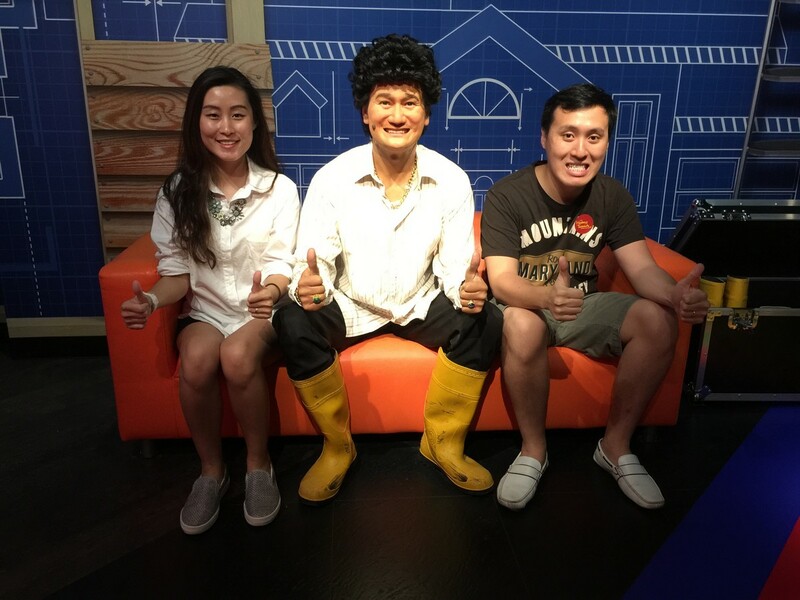 The boat ride, called "Spirit of Singapore", will take visitors on a journey celebrating the iconic sights of Singapore, from Marina Bay Sands to the Singapore Flyer, Botanical Gardens and the F1 night race circuit. 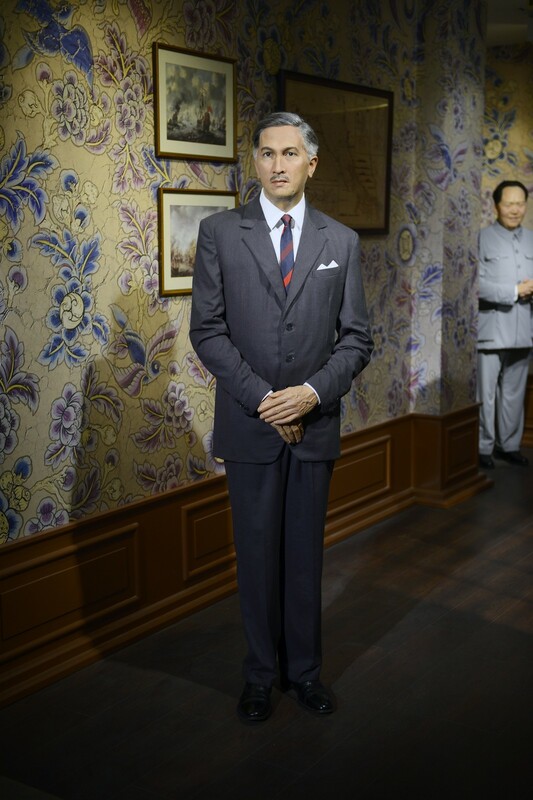 History comes alive as visitors can "meet" Singapore's first President, Yusof Ishak. 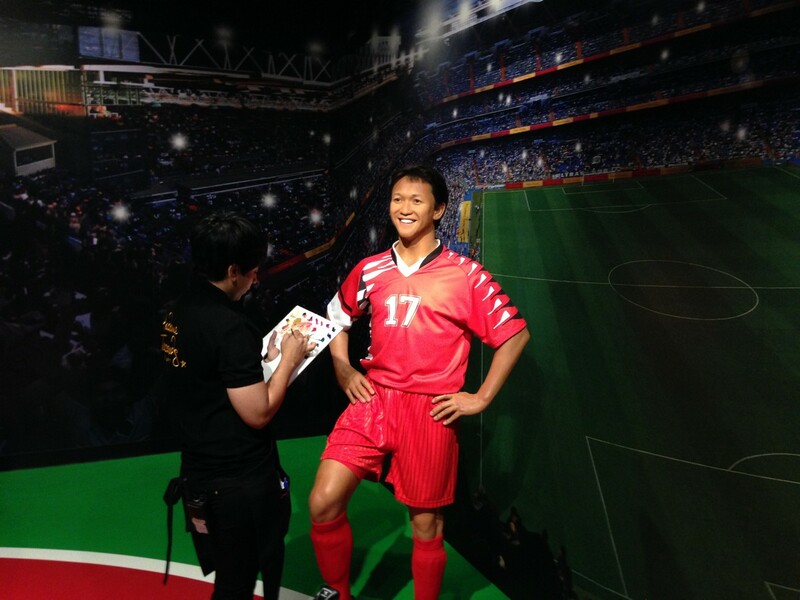 This museum won't be complete without local football star, Fandi Ahmad. 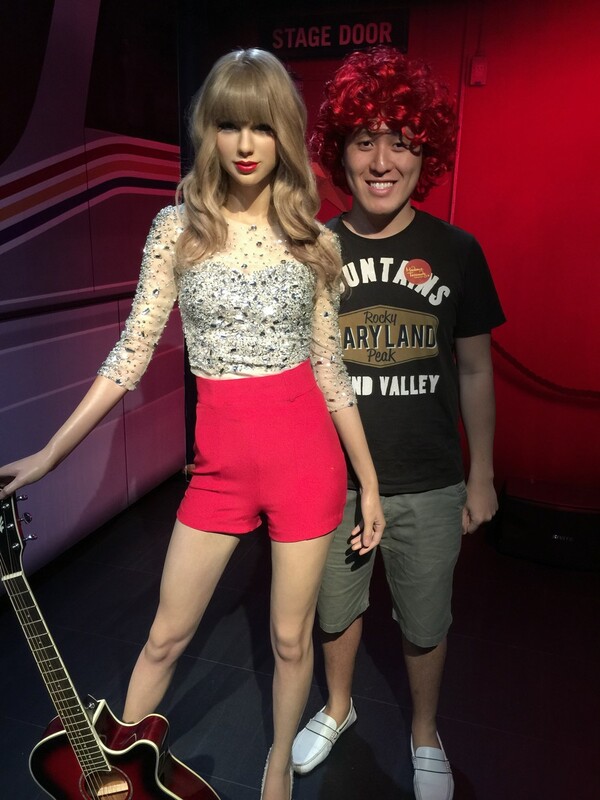 Fan girls and boys can have photos taken with super star, Taylor Swift. 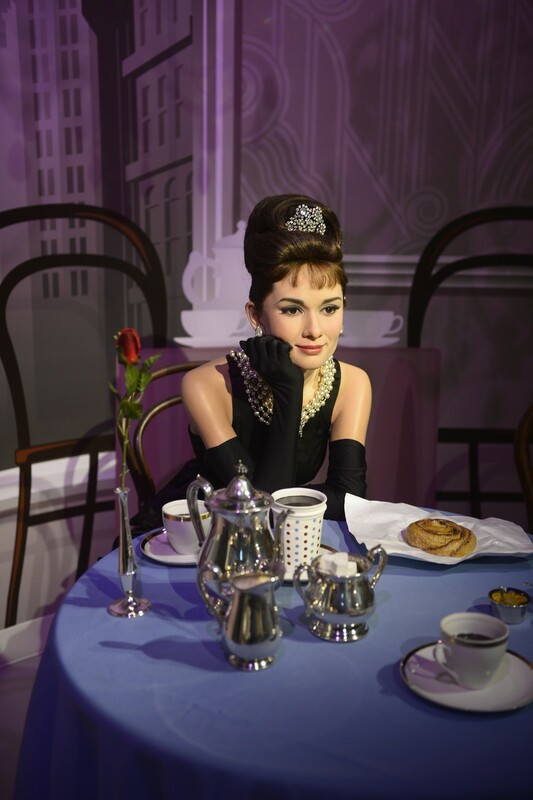 One of the most famous classic movies, Breakfast at Tiffany's, with the late Audrey Hepburn. 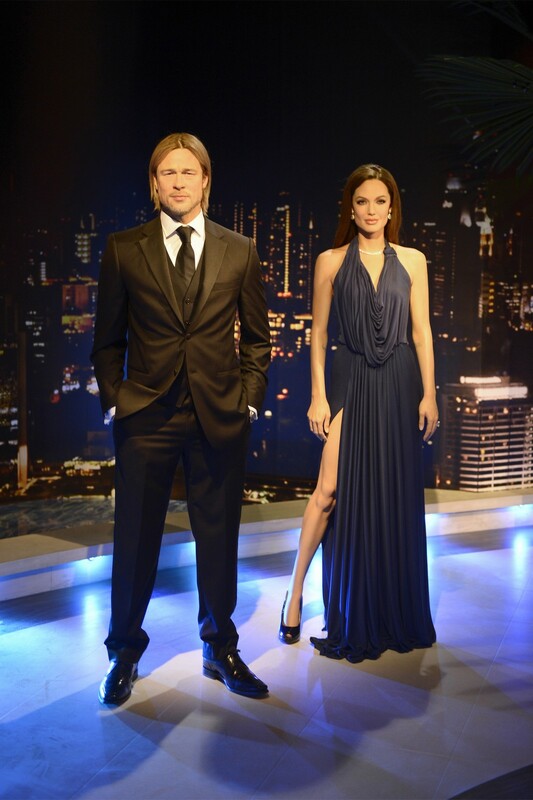 One of Hollywood's hottest couples, the recently-married Brad Pitt and Angelina Jolie. 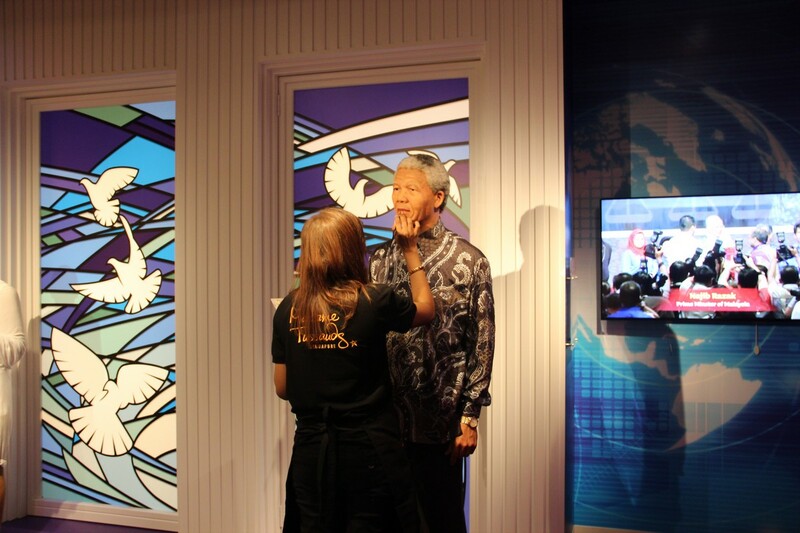 An assistant touching up the wax figure of local singer, Stefanie Sun. 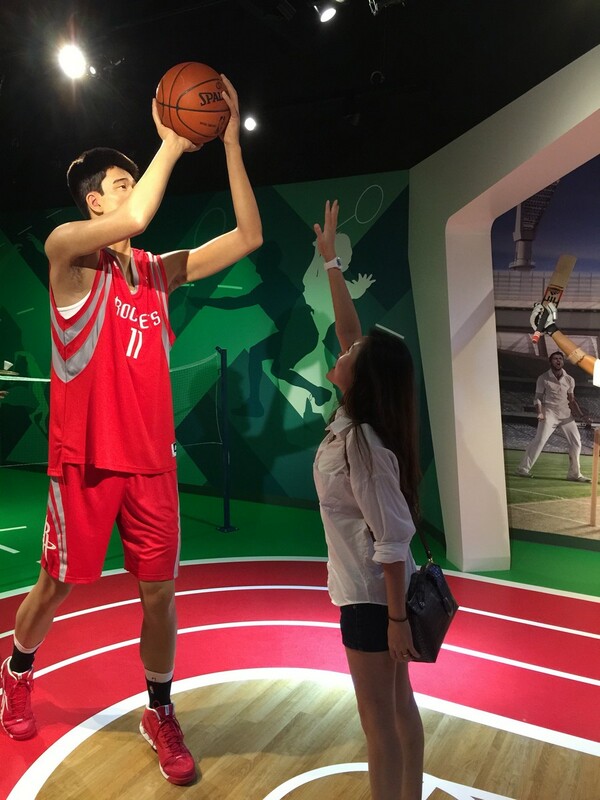 Lin's new music video, If Only, features Chinese actress Angelababy as Lin's crush. 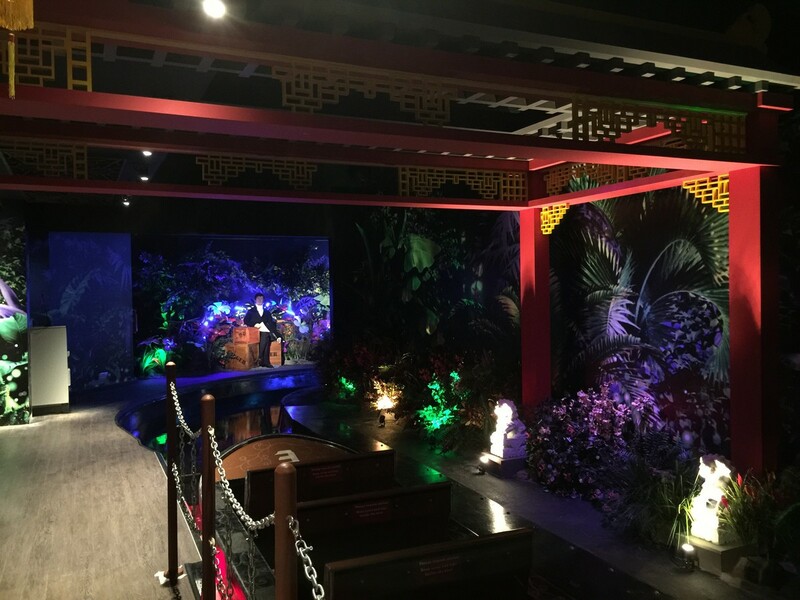 In one scene, he stares longingly at her while she tinkers with the piano keys. 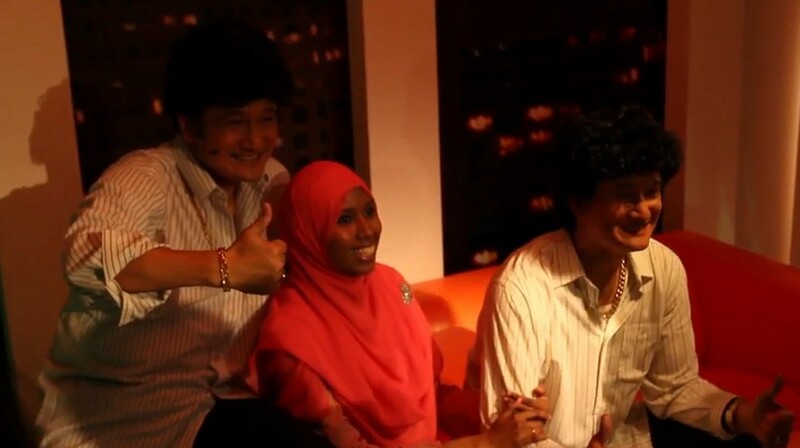 "She is very pretty. 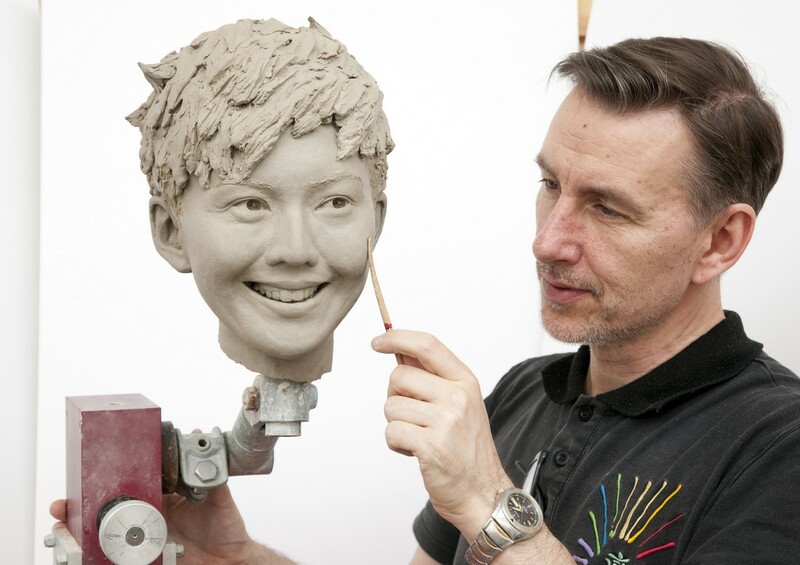 On set, there were times when I inevitably found myself mesmerised by her," said Lin. "But she's a good friend and there was no awkwardness between us. 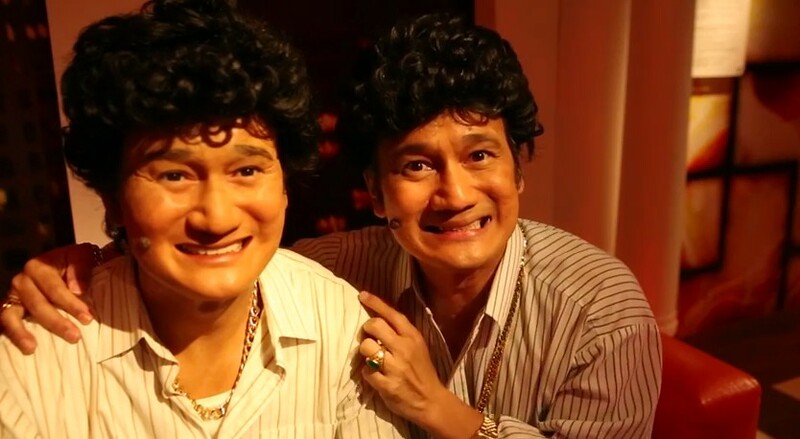 Moreover, I know her boyfriend (Chinese actor Huang Xiaoming) too!" 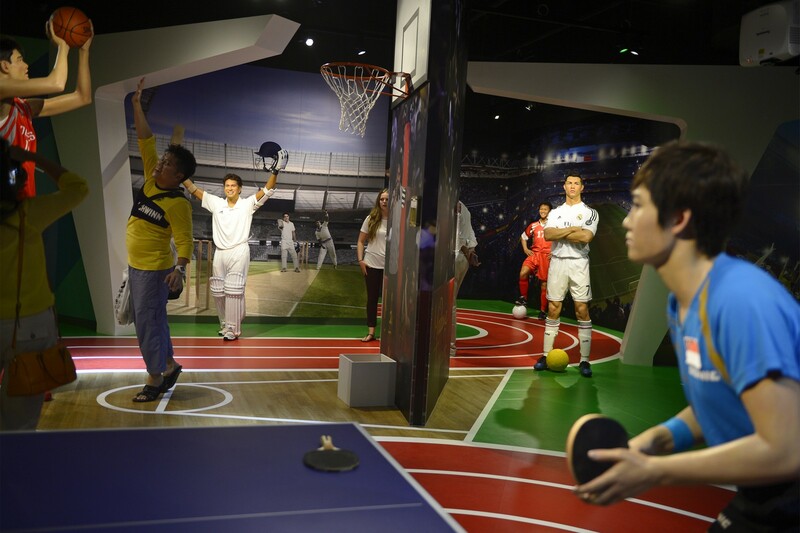 Lin is looking forward to cutting down on his jet-setting ways next year. 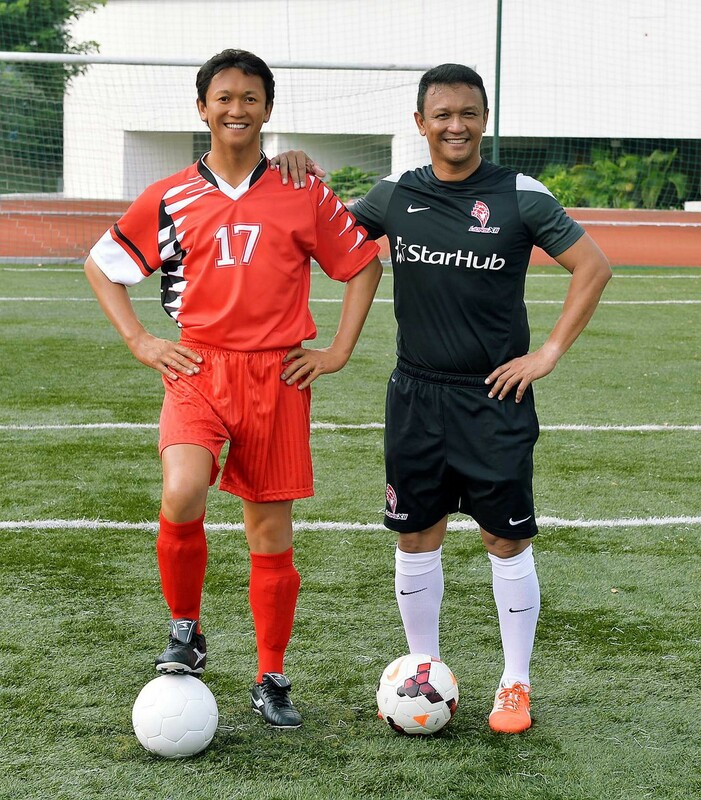 "It's Singapore's 50th birthday and we only get to celebrate it once in our lifetime," he said. 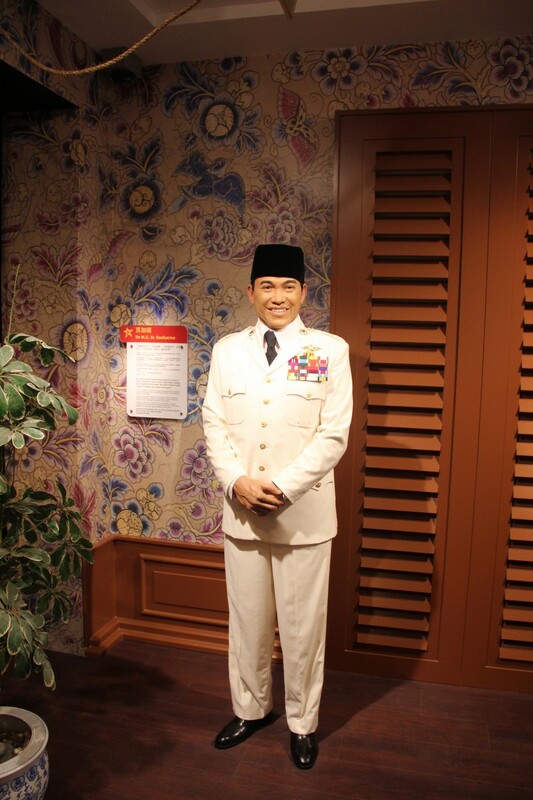 "I hope to be home during July and August, especially when it's closer to National Day." He will be performing Dreams, which he co-penned with US-based local singer-songwriter Corrinne May at next year's Chingay. 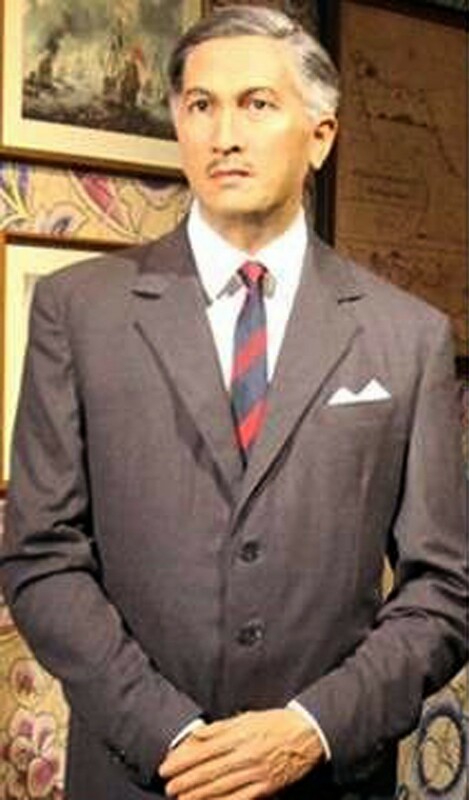 Genesis, his 11th studio album, marks a "restart" of sorts for Lin. 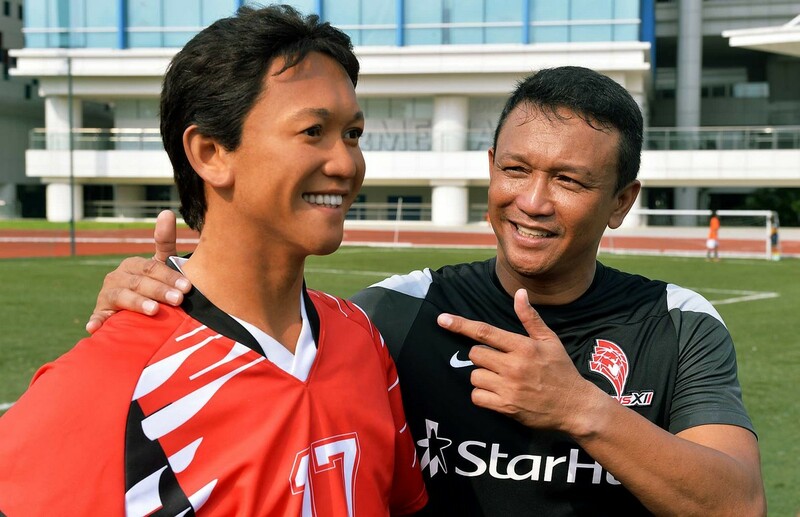 "10+1 = 11. 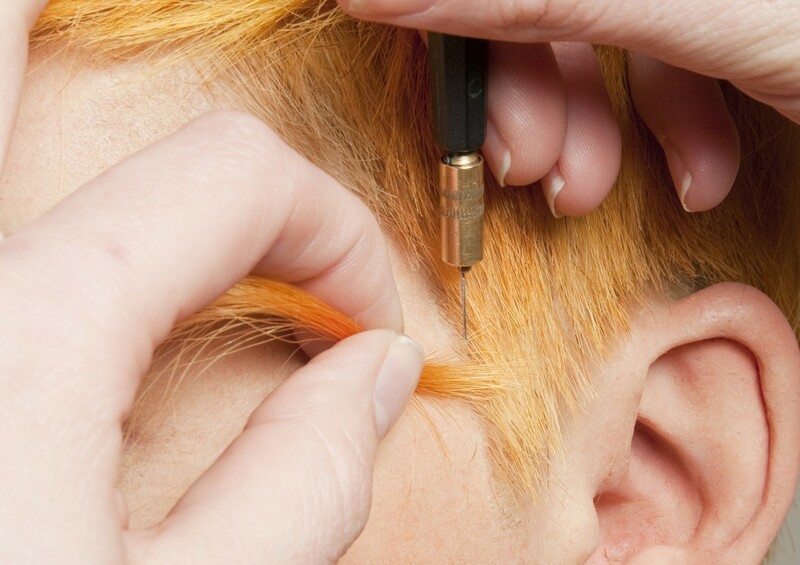 So, I'm treating this album as my first, that is the concept," he said. 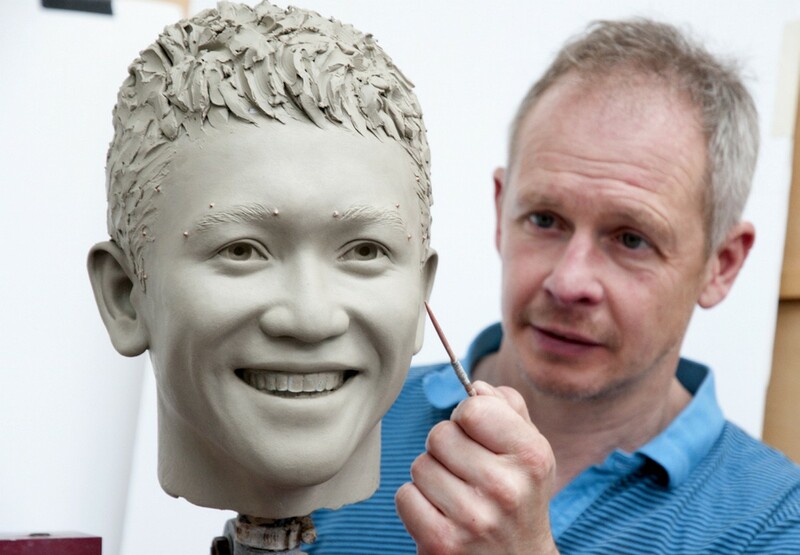 "I've thrown away some of my old styles and processes of doing music. I don't want to pigeonhole myself. 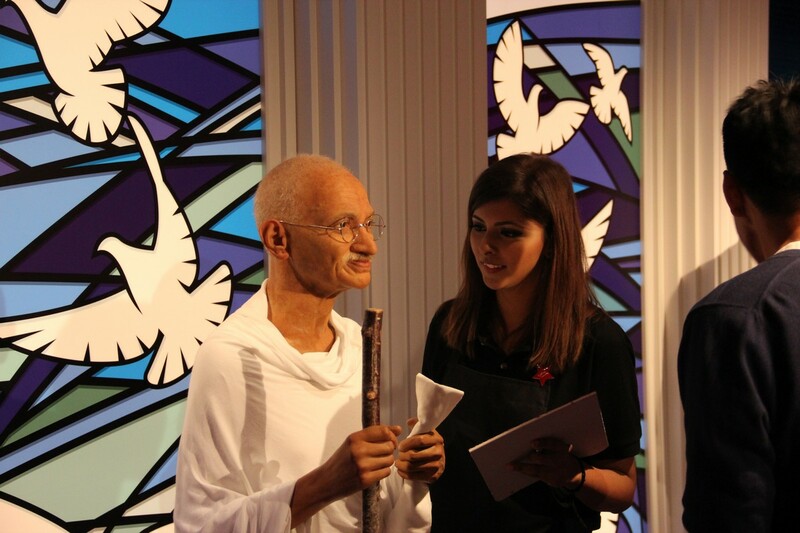 "It's been a while since I did music in such a carefree, liberating manner." 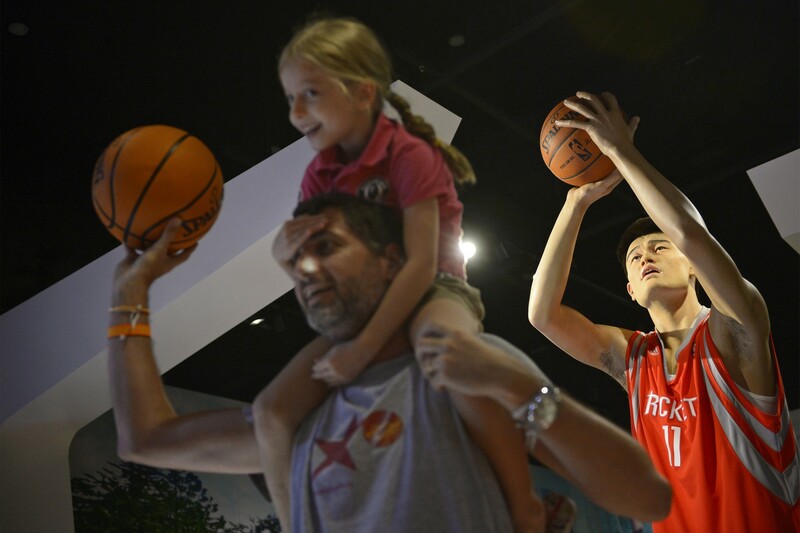 This was Lin's year. 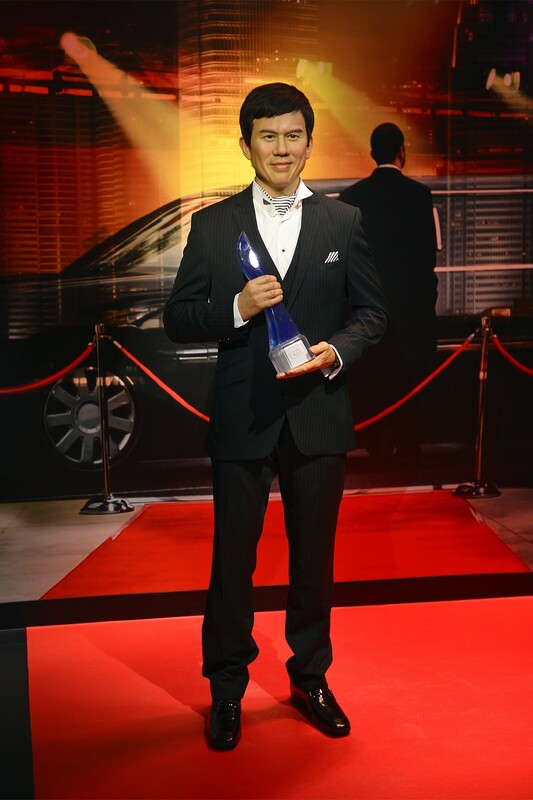 In June, he snagged his first Best Mandarin Male Singer accolade at Taiwan's Golden Melody Awards. 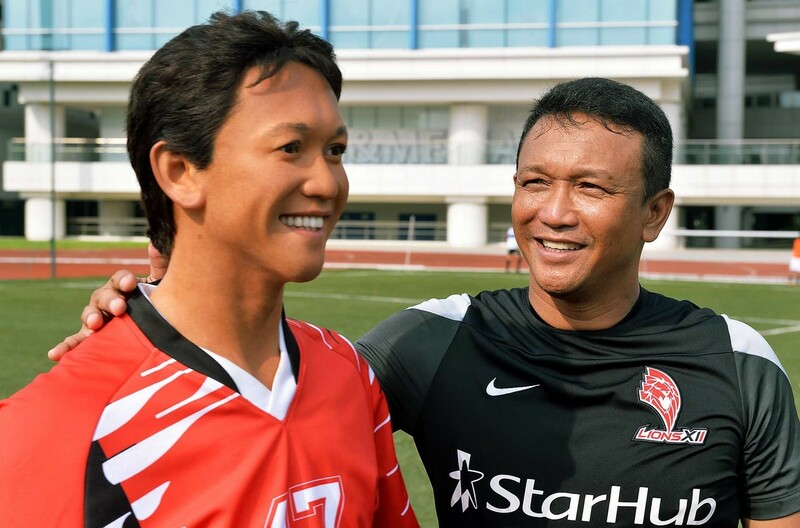 "It's been an extremely fruitful year for me," he said. 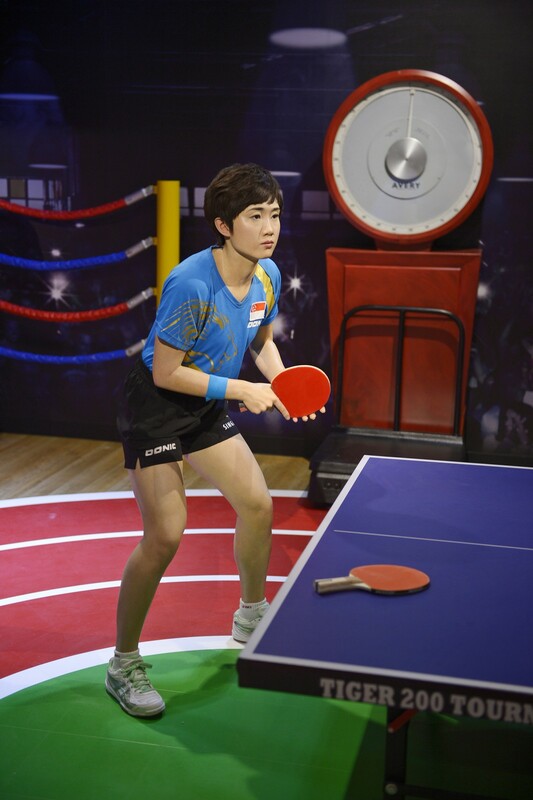 "Besides doing music, I participated in World Vision Taiwan's charity programme, which was meaningful and rewarding." 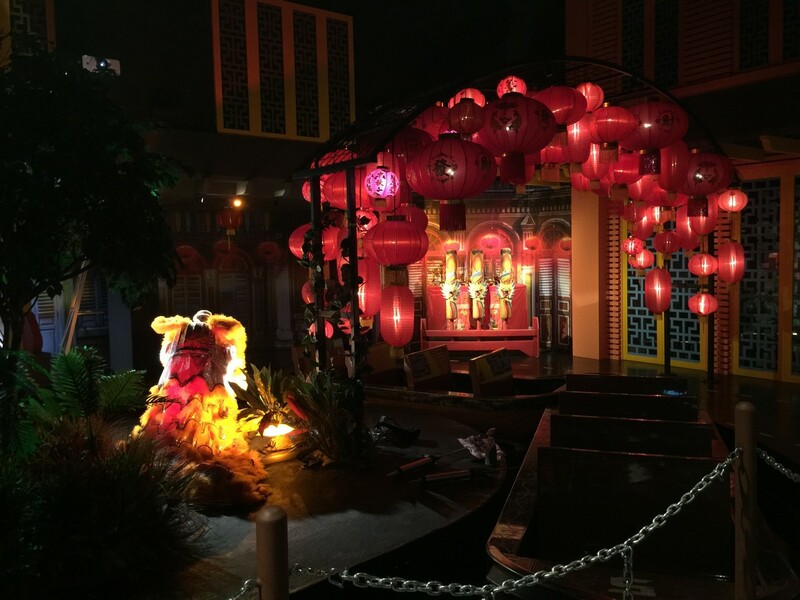 Lin and Taiwanese actress Janine Chang served as World Vision Taiwan ambassadors and visited Haiti last month to help poor children.